commented on "Sprouts are great all year round, but even more so in summer when cool, fresh, raw foods are so inviting. ..."
Sprouts are great all year round, but even more so in summer when cool, fresh, raw foods are so inviting. 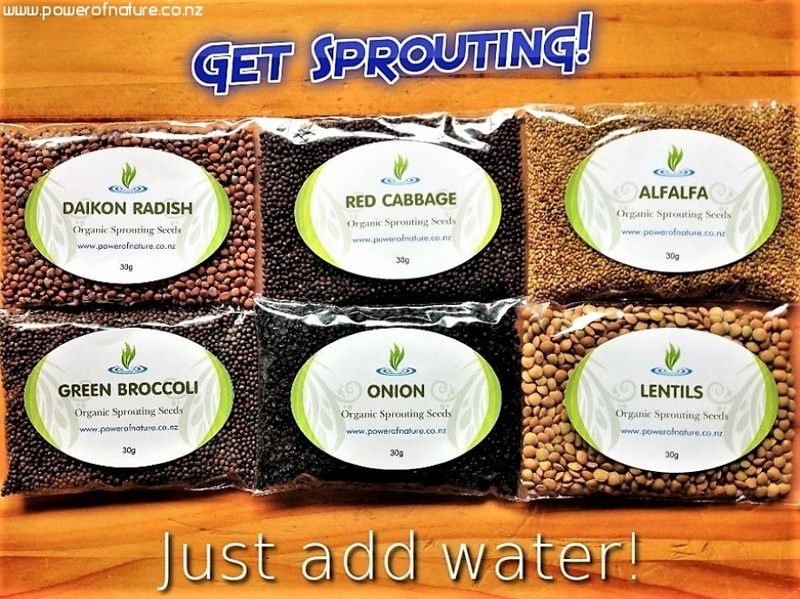 Sprouted seeds are highly nutritious and so simple to grow. Use a jar with a sprouting lid. Place a layer of seeds at the bottom of the jar, approximately 1cm thick. Soak seeds in water for 4 to 8 hours in a dark place such as the pantry, then tip the water off and stand the jar upside down on an angle in a sunny area with a container or dish under it to catch any further water as it drains away. Then just rinse and strain the seeds twice a day in summer, morning and night, and once a day in winter. The sprouted seeds will be ready to eat in 2 to 3 days. Once they are ready to eat you can either let them continue to grow and just use a fork to remove some from the jar as required, or place them in an airtight container with a folded paper towel at the bottom of it and store in the fridge. However, the longer they get to grow for the greener they get. The sprouting of seeds unleashes their nutritive power to provide the body with a great source of nutrients, fibre and vitality.